Do you love plants and flowers? The Food, Arts, and Plants Festival is now open and located just in Metro Manila. HortiKultura Filipina 2019 will be open from February 2-10, 2019, 8 AM-6PM. Horticulture Philippines 2019 is in Quezon City. Horticulture 2019 is headed by the Philippine Horticultural Society, Inc. The festival covers about three hectares of the 26-hectare Quezon Elliptical Circle. What will you see in the Hortikultura Filipina? 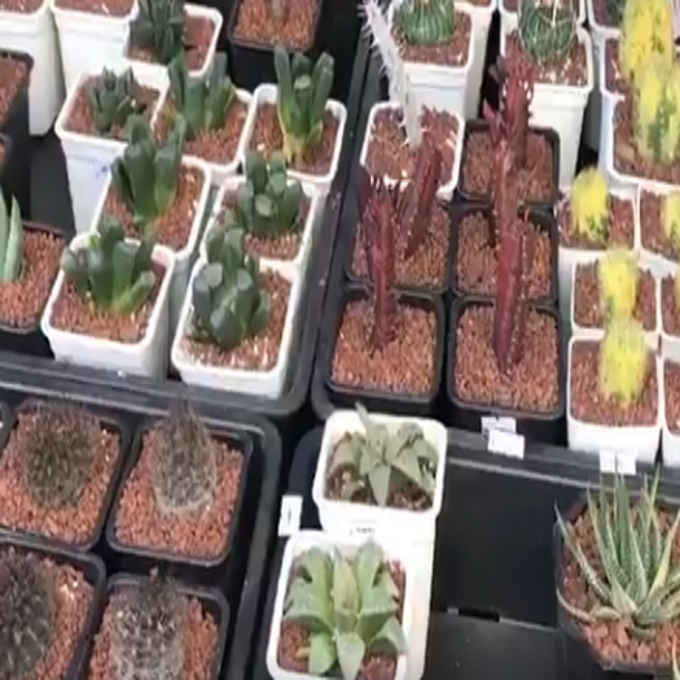 Some of the things you will see are various exhibits such as bonsai, cactus, succulent, terrarium and planted tanks. You will also see contemporary art exhibit which feature beautiful works. The festival is also full of colorful flowers. On the selfie spots, you will see some colorful bench or chairs, you can also attend seminars and lectures on wellness, food, agri-tourism and horticultural practices. There is also a food truck in the horticulture Filipina in case you want some food. There are also booths where you can buy plants and flowers. There will also be tarot reading on February 5. Audrey B. Cabato, President of Horticultural Society Inc. encourages the public to go and and see the food, art, and plant festival. For the amount of Php 50 you can visit and participate in the horticulture festival, Php 20 for students, PWDs, and senior citizens. It is open to the public from February 2 to February 10, 2019, From 8 AM to 6 PM. Hilig n’yo ba ang mga halaman at bulaklak? Nagbukas na ang Food, Arts, and Plants Festival na matatagpuan lang sa Metro Manila. Maaaring bisitahin ang HortiKultura Filipina 2019 mula February 2-10, 2019, 8AM-6PM. Tara na sa Hortikultura Filipina 2019 sa Quezon City. Ang Hortikultura 2019 ay pinamumunuan ng Philippine Horticultural Society, Inc.
Sakop ng festival ang humigit-kumulang tatlong hektarya ng 26-hektaryang Quezon Elliptical Circle. Ano-ano ang mayroon sa hortikultura? Ilan lamang sa mga tampok dito ang ibat ibang exhibit gaya ng bonsai, mga cactus, succulent, terrarium at planted tanks. Matatagpuan din sa hortikultura ang contemporary art exhibit kung saan tampok ang magagandang obra. Puno rin ng makukulay na bulaklak ang naturang festival. Dagdag naman sa mga selfie spot ang mga makukulay na bench o upuan, pwede ring dumalo sa mga seminar at lecture ukol sa welness, food, agri tourism at horticultural practices. May food truck din sa hortikultura sakaling makaramdam ng gutom. Mayroon ding mga booth kung saan pweding bumili ng mga halaman at bulaklak. Magkakaroon din ng tarot reading sa February 5 sa Hortikultura. at tignan ang naturang festival. Sa halagang Php 50 ay maaaring bumisita at makilahok sa hortikultura. Samantala, Php 20 naman para sa mga estudyante, PWD, at senior citizen. Bukas eto sa publiko mula February 2 hanggang February 10, 2019, Mula 8 AM hanggang 6 PM.